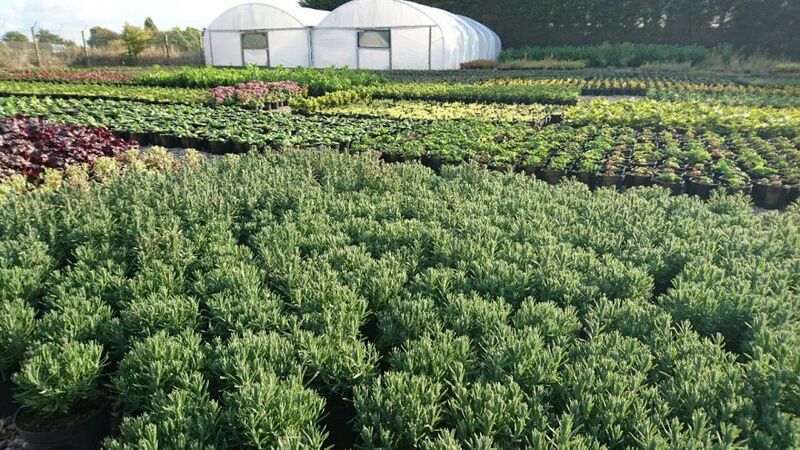 Our site is located at Sutterton where we produce and grow a wide range of shrubs, perennials and grasses. 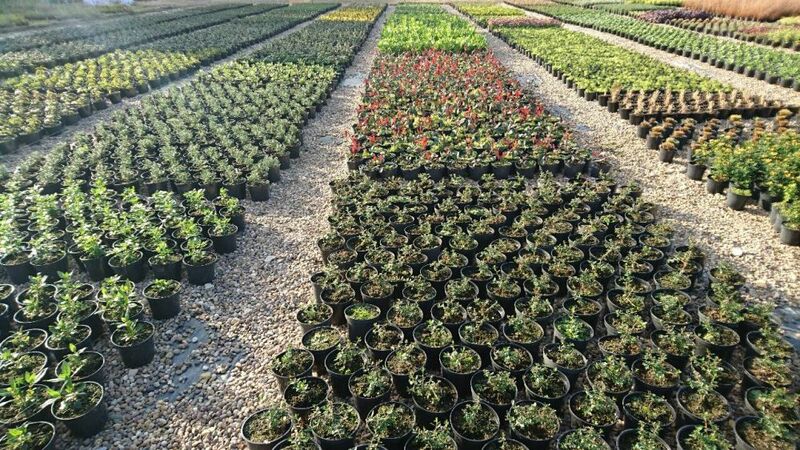 All specially selected for hardiness and suitability for all modern planting. 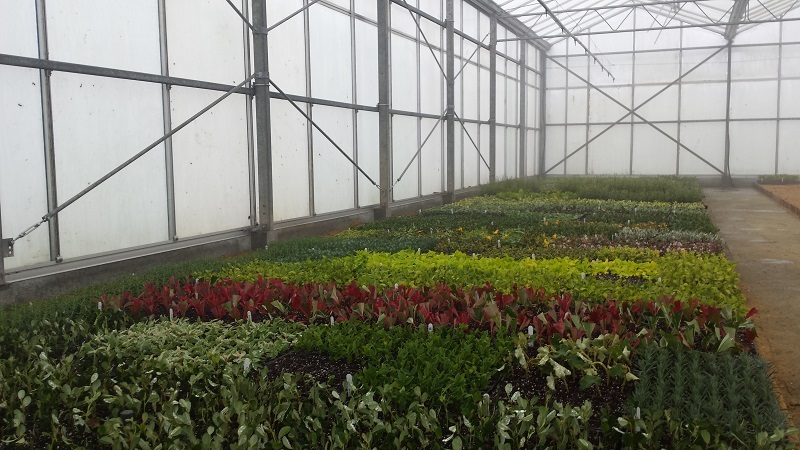 Providing space for around 250,000 container grown hardy nursery stock from 1 Litre - 20 Litre specimens. We offer a high quality range of trees 175cm-200cm feathered, standards, semi mature and multi stemmed. All trees are available as bareroot, rootball or container grown. Bareroot trees and hedging is available in season November - March. All container grown trees are available throughout the year. All bareroot is lifted from our growing fields leaving as much root system as possible. The benefits of bareroot are value for money, light to handle & transport, planted in winter time and low maintenance required after planting. 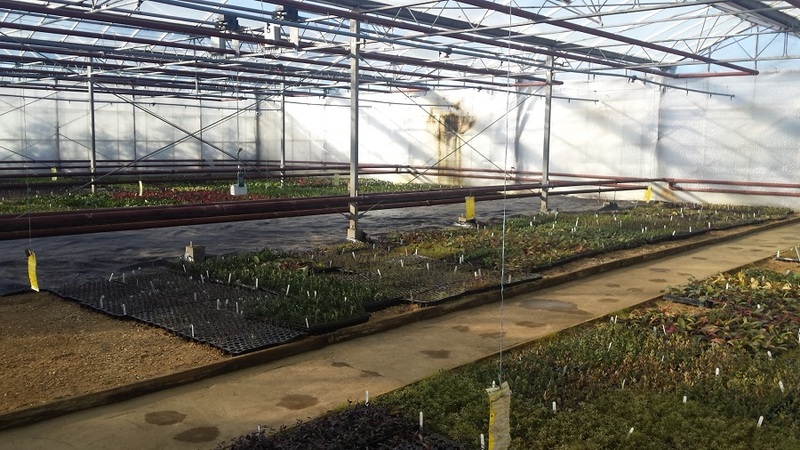 At Malc Firth Nurseries the majority of plants are grown on site in our own propagation unit. This gives us control of our quality from day one. All cuttings are taken from our own stock fields.